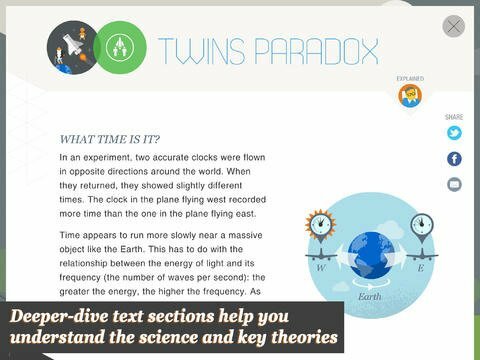 Renowned physicist and author Stephen Hawking collaborated with Random House Digital to create his first educational app for the iPad. 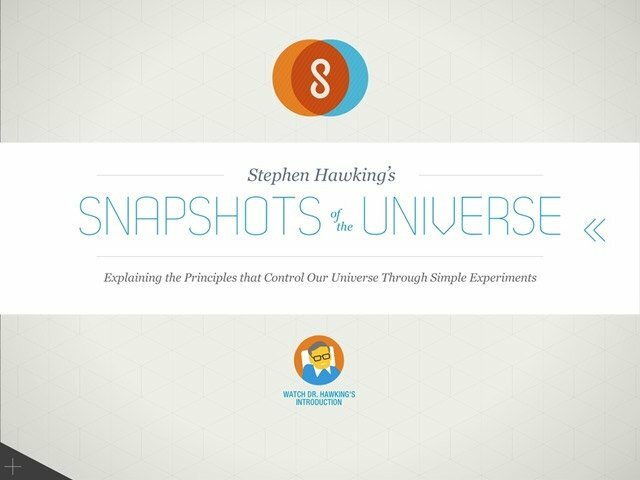 Stephen Hawking’s Snapshots of the Universe is an app for kids and teenagers that explains the principles that control our universe through simple and fun experiments. 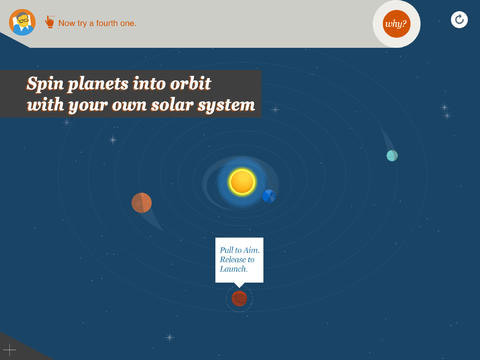 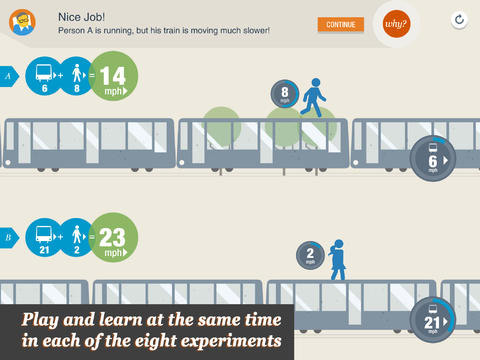 The app guides children through interactive experiments that teach them about black holes, Einstein’s theory of relativity, how planets stay in orbit around stars. 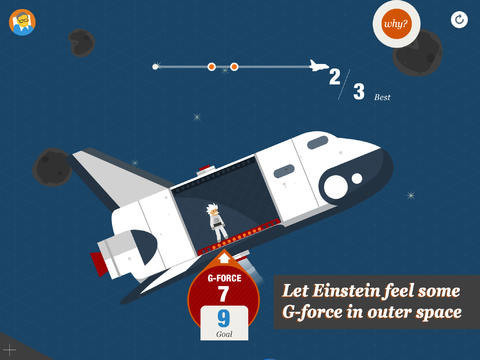 All explained with Hawking’s informative and understandable style.